Gina Edwards is passionate about serving the needs of our immigration clients. Born in the United States, Gina, as an infant, moved with her family to their home in Egypt. Returning to the States as a teen Gina came to understand the difficulties immigrants encounter. 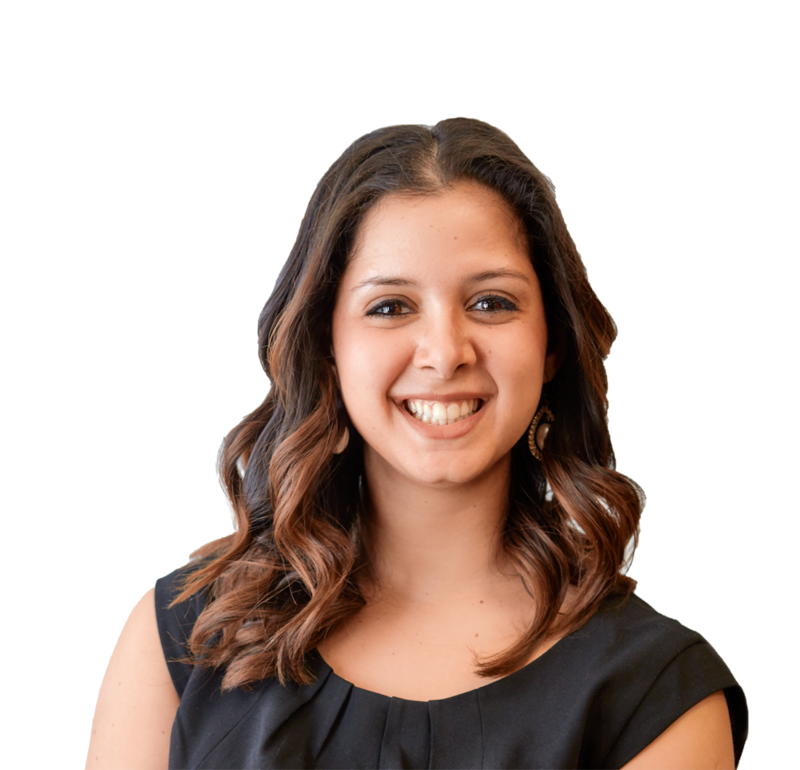 In addition to her immigration work, Gina focuses her practice in our real estate division as well as personal injury, criminal defense and civil litigation work. Gina graduated with honors from Radford University. While attending law school in North Carolina Gina, fluent in Arabic and Spanish, worked for the Office of the Chief Counsel with U.S. Immigration and Customs Enforcement, served as a Constitutional Law teacher’s assistant and received Pro Bono Honors. In addition to her volunteer work with organizations dedicated to ending human trafficking, Gina enjoys spending time with her husband and their rescue dog, Kylie.